Well sometimes people don’t like to do face recognition and sometimes the device go fishy. There are many things or you can say problems people are getting from this feature. So, people don’t want to use this feature. 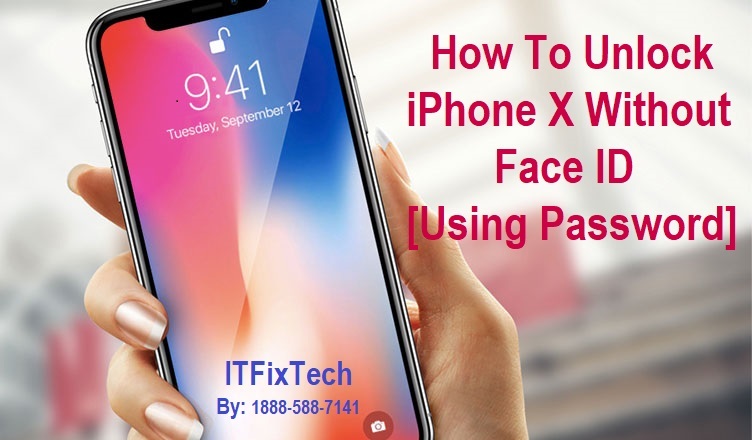 Through this blog, I am going to share my experience with you how to unlock iPhone X without Face Id. But before that it is not mandatory to use Face Id to unlock your iPhone. 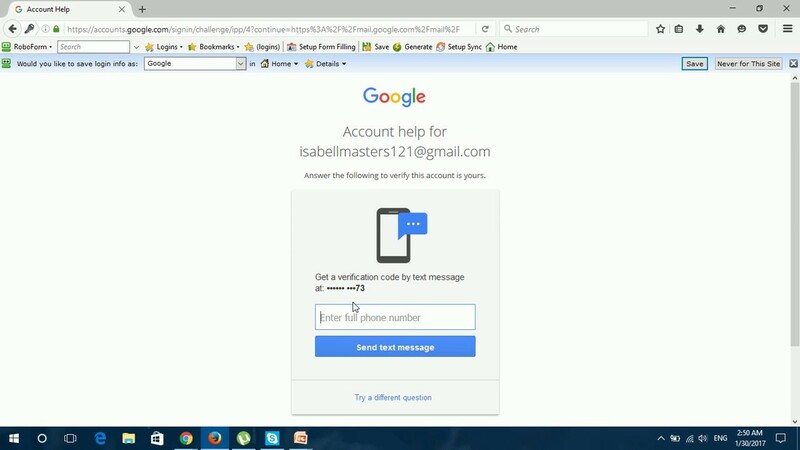 You can simply set to unlock with a pass code. 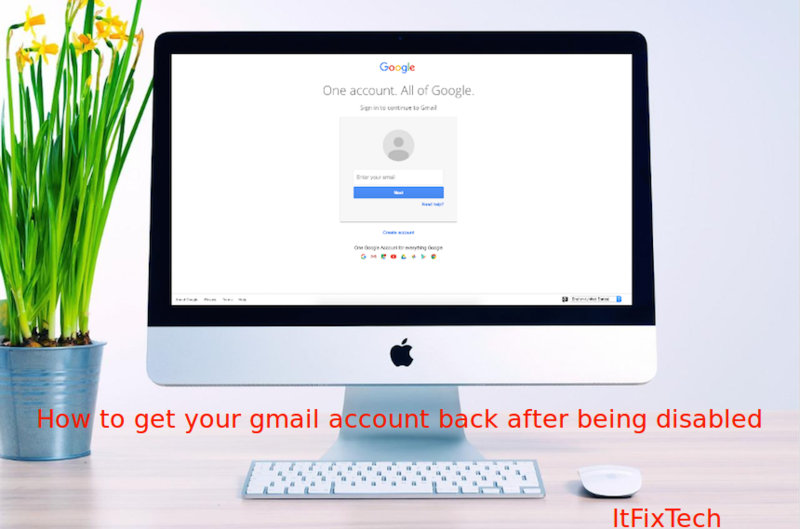 These are the simple steps you need to follow to unlock iPhone X without Face Id using Password. If you stay your iPhone X locked and unused for a long time more than 48 hours, you can disable Face ID temporary. Using Find My iPhone to remotely locking your iPhone can also disable Face Id temporary.